Prime Minister, Dr the Right Honourable Keith Mitchell says there’s nothing amiss with the re-assignment of Permanent Secretaries or any other public officers. Responding to a question on Monday’s Beyond the Headlines programme on the Grenada Broadcasting Network (GBN), Dr Mitchell said Ministers of Government are also re-assigned from time to time, and he too, has changed portfolios. 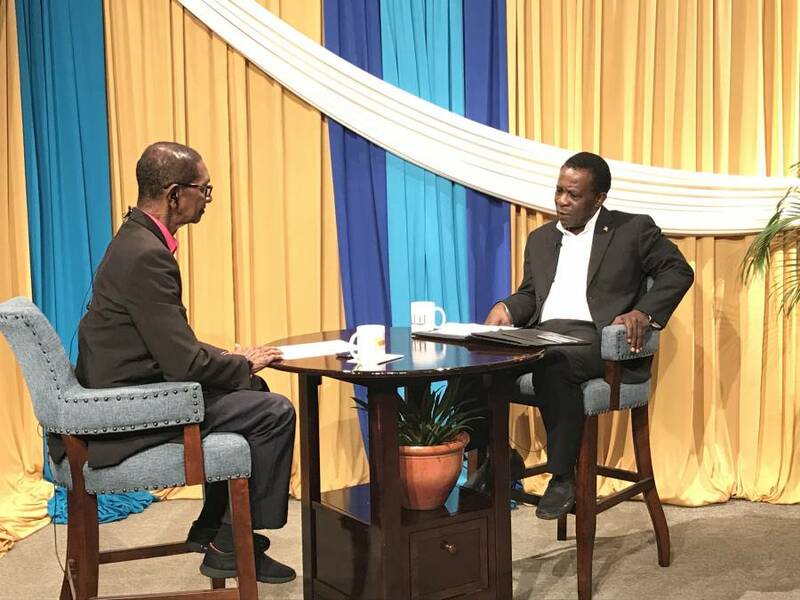 The question spoke specifically to what was reported in the news as the planned re-assignment of the Acting Permanent Secretary in the Ministry of Education, Findley Jeffrey and linking this to matters relating to the industrial action taken by teachers last year and the resulting salary deductions made by government. Setting the record straight, the Prime Minister said the Public Service Commission is the body responsible for moving or re-assigning public officers and he is unaware that any such confirmation has been provided by that body at the time. The leadership of the public service, the Cabinet Secretary can make recommendations to the Public Service Commission, for the movement of public servants as enshrined in the Grenada Constitution.